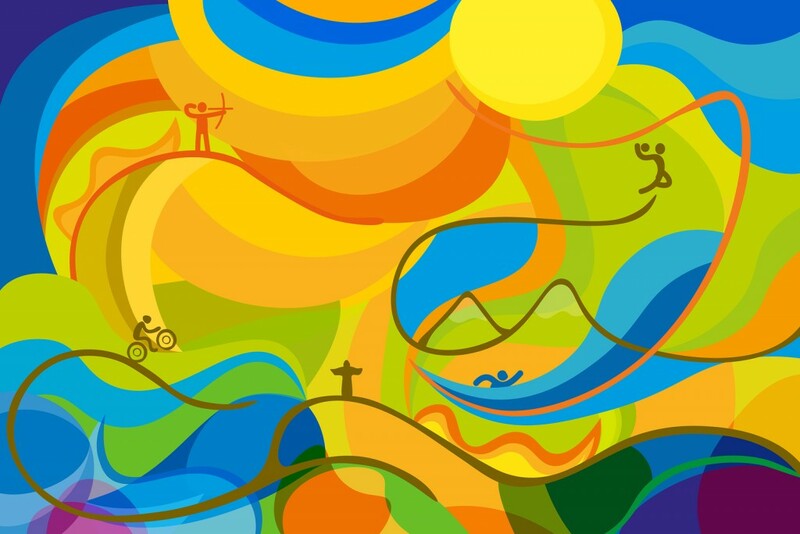 The Olympics is a terrific way to celebrate our world through athletic competition. Here are some outstanding books about several sports with the age appropriateness specified. The Wildest Race Ever: The Story of the 1904 Olympic Marathon, by Megan McCarthy, documents in a lively picture book format how America’s first Olympic marathon became dubbed “the killer marathon”. Thirty-two runners from around the world participated in St. Louis’ humid and sweltering 90 degree heat. For some reason, the rules back then only allowed runners to drink water on mile six and mile twelve of their run. They also ran on dirt roads while being followed by automobiles and bicycles. Between the heat and large amounts of dust from the traffic, many got violently ill and dropped out. The bright acrylic paintings are on both pages of the book as well as authentic postcards on the end pages. Be sure to check out interesting information found at the back of the book. This book is great for all ages. 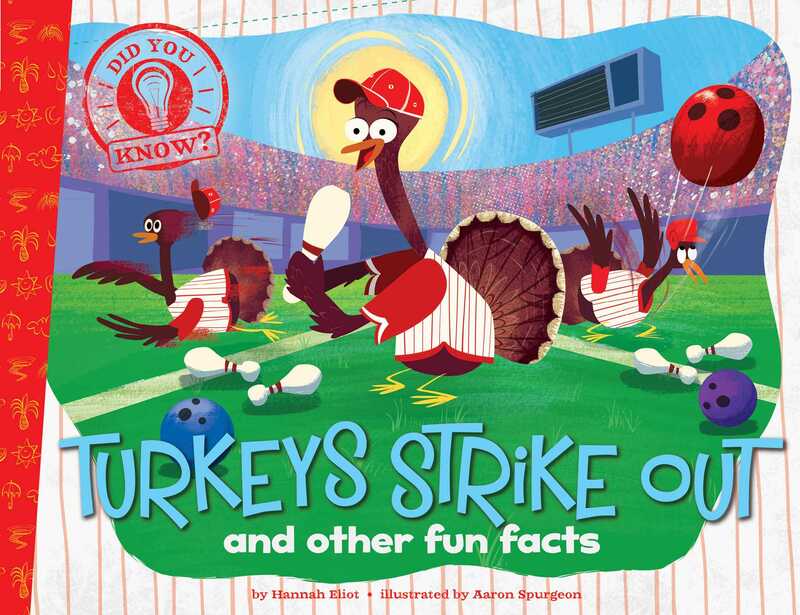 Turkeys Strike Out and Other Fun Facts (Did You Know series), by Hannah Eliot, and brightly illustrated by Aaron Spurgeon, is a picture book that includes interesting and unusual tidbits of information that kids and adults will find entertaining. These unusual sports facts include golf, bowling, hockey and tennis. There’s also interesting information about volleyball. For example, after a brief description of the game of volleyball, there are two other games played in other parts of the world related to volleyball: Buka Ball (where you hit the ball with your feet) and Newcomb Ball (where you catch the ball and then throw it). The antics of each sport are shown through colorful animal cartoonish illustrations. This book would be good for ages five through ten. Booked, by Kwame Alexander, is a story told in free verse about twelve-year-old Nick and his passion for soccer. This well written story is also about how he deals with bullies at school, his family and some difficult life circumstances. His father is a linguistics professor and is requiring him to read the dictionary to improve his vocabulary. 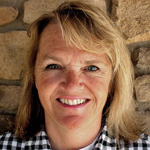 The author won the coveted Newbery Award last year with a similar poetic writing style. This book will be enjoyed by ages eleven and up. BYU vs. Utah: A Decade of Drama (Inside the Greatest Era in Holy War History), by Colby Newton, is a well-documented, unbiased, exciting page-turner. The book describes the football games from the year 2004 through 2013 showcasing interesting background information leading up to each year’s game as the teams played each other. The one year they weren’t scheduled to play (last year), they ended up playing each other after all – in the Las Vegas Bowl. This account is found in the last chapter titled “Afterward”. And that game became just as exciting and unpredictable as all of the rest of these games throughout this decade. The games and interesting facts are broken down in ten chapters, one chapter per year. There is a sixteen-page documentation listing found in the back of the book. This book is perfect for football fans ages eleven through adult. 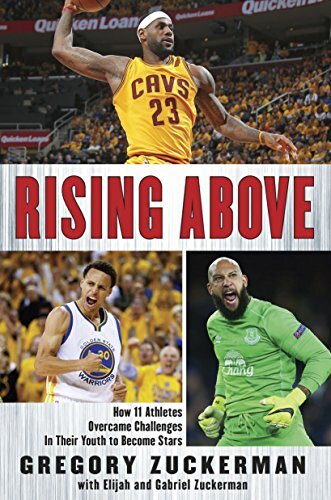 Rising Above: How 11 Athletes Overcame Challenges in Their Youth to Become Stars, by Gregory Zuckerman along with his two sons, Elijah and Gabriel Zuckerman, profiles some great athletes and describes how they were able to conquer very difficult circumstances. Some of these athletes include goalkeeper Tim Howard, who was a key player for America in the 2014 Soccer World Cup. He was diagnosed with Tourette Syndrome in sixth grade. Baseball star, Jim Abbott, was born without a right hand. He went on to pitch a no-hitter in the Major Leagues. The message throughout the story of the lives of each of these superior athletes is that they didn’t let their handicap get them down. They dwelt on the positive, worked very hard and had tremendous perseverance. What a great lesson for kids ages eleven through adult! The Extra Yard, by Mike Lupica, has eighth grader Teddy deciding to try out for the one sport he truly loves – football. He’s been working out and training to hopefully do well on the team. But when he discovers his dad, who has been absent for most of his life, suddenly turns up, he’s unsure about football. Is his dad just showing up because he’s going to play a sport his dad has always dreamed for him to play? Teddy needs to go the extra distance to figure out what is important in his life. This book is good for ages eight through twelve. Change up, by Derek Jeter, along with Paul Mantell, is a great story helping kids learn hard lessons as they grow up. Young Derek can’t believe his dad, who is also his team’s coach, isn’t letting him play shortstop! He imagined that having his dad coach would allow him to play the position he wants to play. Derek also believes he plays shortstop the best. But he is about to learn some powerful lessons: this isn’t about what Derek wants – it’s about the team, and having team members try many different positions to see what works best for the team! The New York Yankee All-Star author has based this story on growing up playing Little League and the great lessons he learned along the way. This is the third book in a series for kids to learn good life lessons while playing sports. This book is perfect for ages eight through twelve. Sports Illustrated Kids Baseball: Then to Wow! is a fantastic book that is packed with pictures, photos, timelines, maps, uniforms, equipment and more. The layout is kid-friendly with bright colors, pictures and interesting facts highlighted using limited words on every page. For instance, the double-page spread showcasing a time-line of baseball gloves, beginning in the 1880’s to present, will astound all ages. This elongated book will be a huge success for all ages!